On Saturday night, the Loyola Ramblers will go on the road to take on the Illinois State Redbirds. Loyola comes in with a 14-8 record and is in first in the Missouri Valley Conference. Illinois State comes in at 13-9 and is in second place in the MVC. 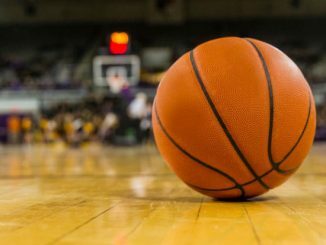 Loyola is coming off a 61-60 victory over Northern Iowa on Wednesday. Cameron Krutwig led the way for the Ramblers, scoring 22 points on 9 of 15 shooting and grabbing 11 rebounds, both of which were team highs. Krutwig also ditched out 5 assists to lead the team. Marques Townes added 19 points on 6 of 12 shooting to go along with 3 rebounds and 3 assists. Bruno Skokna was the only other Rambler in double figures with 11 on 4 of 6 shooting. The Ramblers got just 1 point from their bench, and they will need more if they want to win at Illinois State. Illinois State is coming off a 69-55 victory over Drake on Wednesday. Phil Fayne was the leading scorer in this one with 22 points on 11 of 16 shooting to go along with 5 rebounds and 1 assist. Zach Copeland tallied 19 points on 6 of 11 shooting. Milik Yarbrough scored 17 on 7 of 15 shooting. Yarbrough led the team in both rebounds and assists with 9 and 5, respectively. Keyshawn Evans was the final Redbird in double figures with 11 on 4 of 9 shooting and was the only other Redbird to score a point in this one. Illinois State received zero production from their bench and will need more than 4 players to score to beat Loyola. Loyola is led by Marques Townes and Cameron Krutwig, who both average 14.3 points a game. Krutwig is also the teams leading rebounder with 7.2 a game. 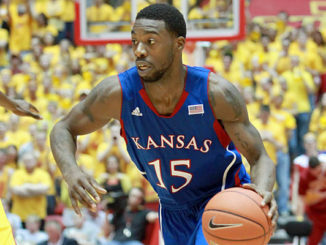 Townes is the teams leading assister with 3.5 a game. Clayton Custer is the only other Rambler averaging double figures with 12.2 a game and is shooting 42.2% from 3-point range. Cooper Faifes is shooting 45.8% from 3-point land to lead the team off the bench. Loyola is averaging 67.3 points a game on 50% shooting and is holding opponents to just 60.9 points. Illinois State is led by Milik Yarbrough, who is averaging 17 points per game. Yarbrough also leads the team in rebounding with 7.6 and assists with 3.6 a game and is the do-it-all man for this Redbird team. The Redbirds possess 2 other players averaging double figures. Phil Fayne is scoring 15.7 a game and is shooting 55.3% from the field. Zach Copeland chips in 10.5 points a game to round out the double-digit scorers. Illinois State is putting up 71.8 points per game on 44% shooting and is allowing exactly 71.8 points per game as well. Illinois State comes in at -1.5. This should be a good game in front of a raucous crowd at Redbird Arena. 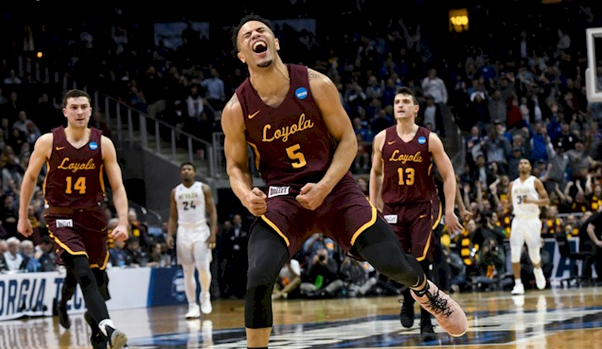 I think that Loyola is extremely sound on the defensive end and has some players with experience in big games with the tournament run last year. The Redbirds will not score easily, and Loyola will be able to run good offensive sets against a weak Redbird defense. Expect this one to be close throughout with Loyola taking the lead late for the win. Take Loyola +1.5.